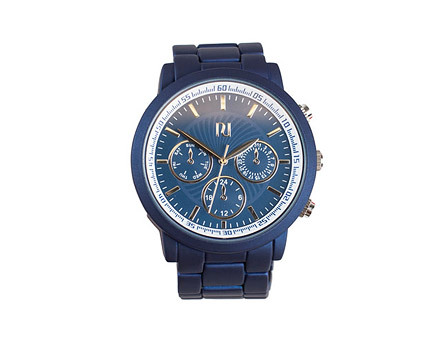 Analogue watch in blue coloured stainless steel by RIVER ISLAND. Dial with three smaller watches displaying dates, hours and days. Size 40 mm in diameter. 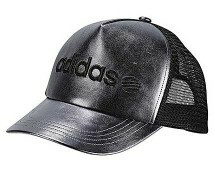 This Adidas snapback cap features a leatherlike front panel, embroidered 'Adidas' logo on front, a mesh back and an adjustable back strap. 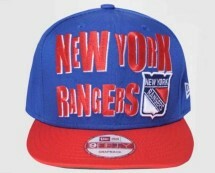 Save at least 46% on New Era New York Rangers cap. 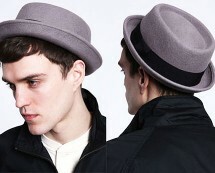 Get it now for as low as £15.00 from size.co.uk. 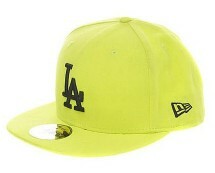 Awesome looking cap for an amazing price!